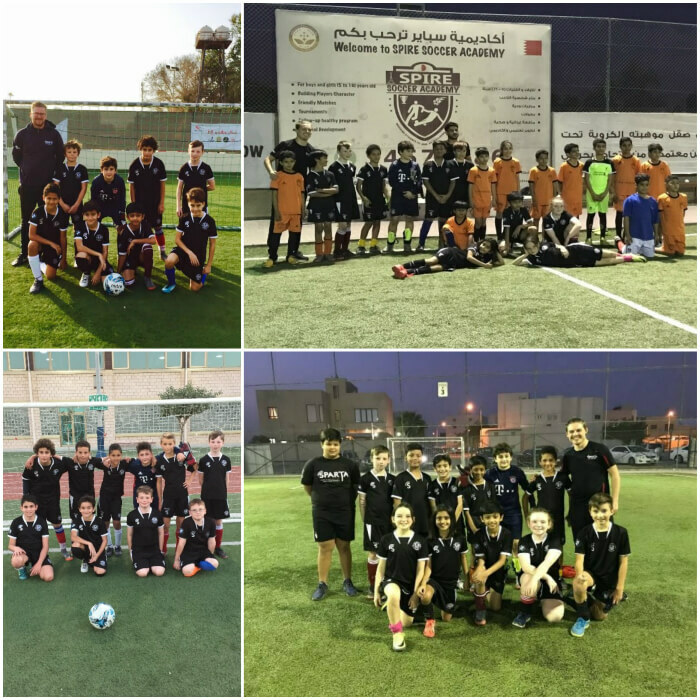 In January 2018, our U12 football team wrote their names in history by being part of the inaugural Bahrain Youth Development League. When we first heard of this fantastic opportunity, the list of benefits was endless; regular fixtures in a competitive environment, having the opportunity to learn and progress in match situations, improving them as all round sportsmen and interacting with local football academies. The team have played in three fixtures so far, with strong performances every week. The coaching team have been able to rotate between the high number of players we have here at SPARTA, ensuring everyone is experiencing the benefits of this league. The first edition of the Bahrain YDL ends at Easter; but we have aspirations here at SPARTA to continue our involvement in the U’12s league, and eventually be able to enter at team at: under /10/12/14.